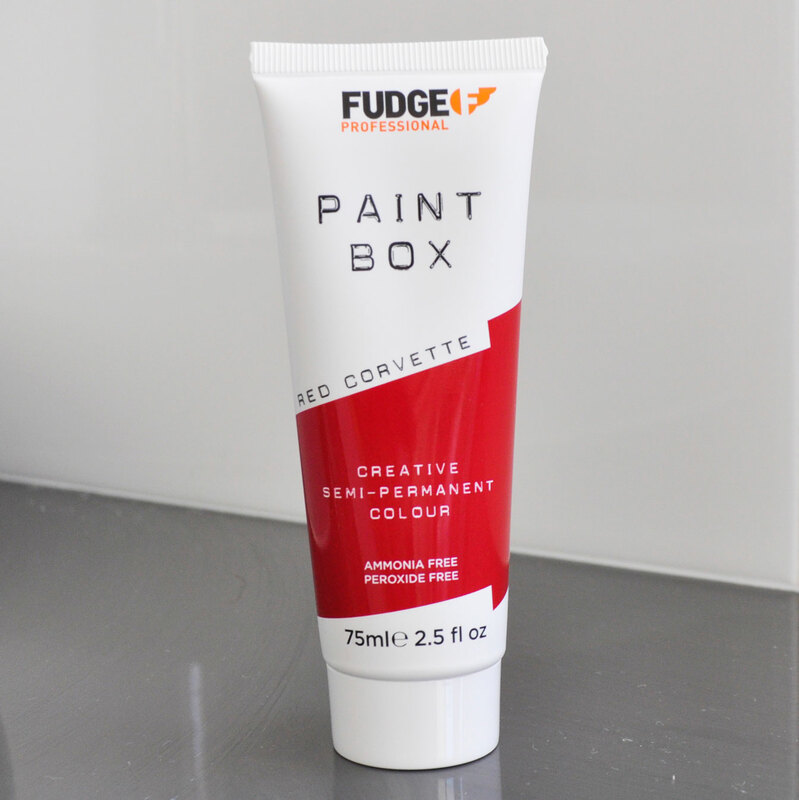 Fudge is one of my favourite hair care brands, 3 things spring to mind when I think of their products. Edgy, Affordable and Effective! 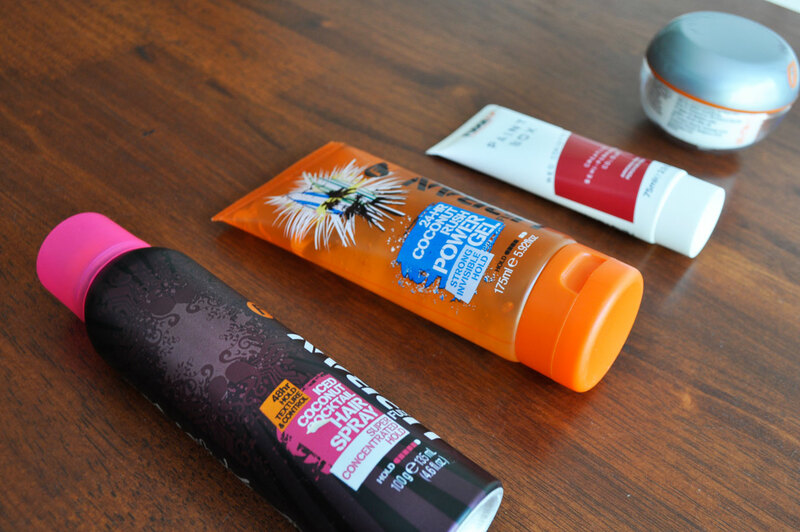 I often get asked how I get so much volume in my hair, read on for a few of my secrets. 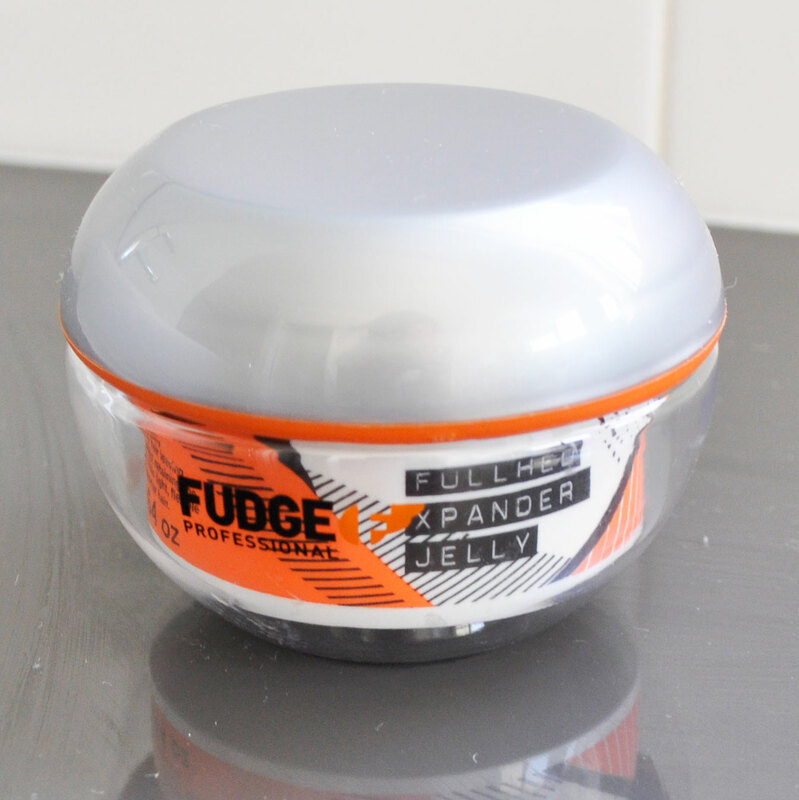 This hair styling jelly may be targeted for men but I think it’s great for anyone with short hair. It’s fast absorbing and targets sparse hair leaving it looking natural, fuller and denser. Apply it to your wet hair, blow-dry in and then style as desired. I love the idea of semi permanent colours because if you’re indecisive like me this product is a safe bet. It washes out anywhere between 3 to 30 washes depending on the condition of your hair. I have used this colour on my friend to create the dip dye look and it turned out really pretty. Tips: Use a plastic cap to help the processing time and gloves to minimise the mess. To achieve a vibrant effect bleach hair ro light blond prior to application. Everything about this product reminds me of summer, it smells like a day at the beach. 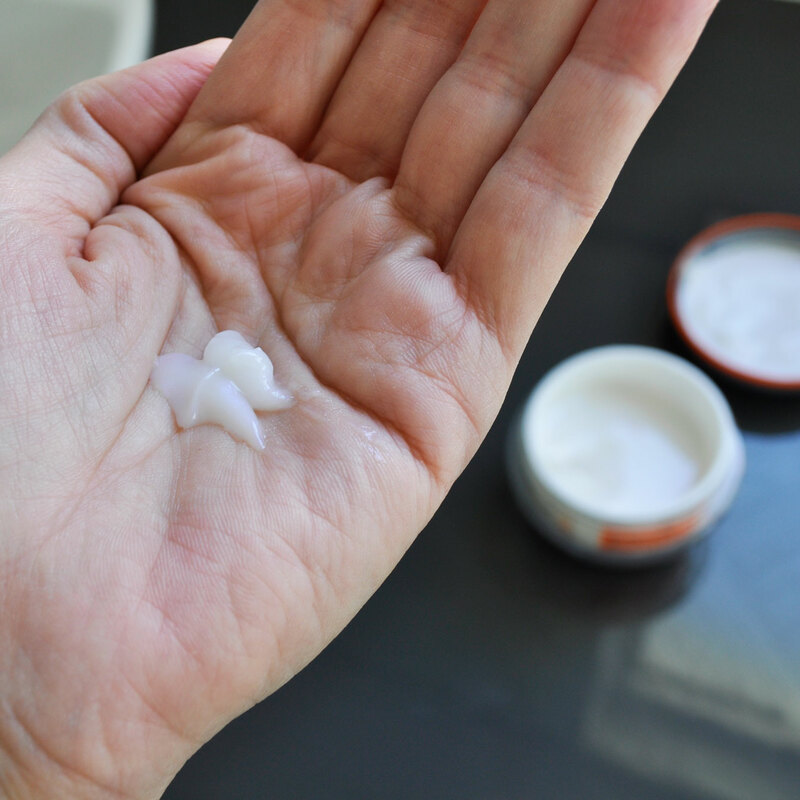 The coconut gel is clear and light in consistency. 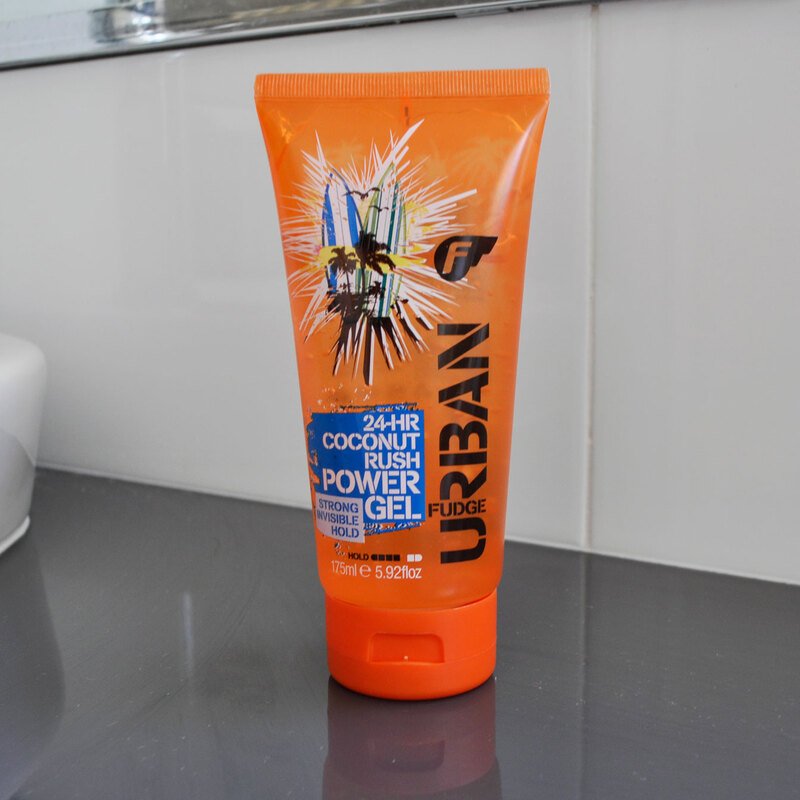 It’s non sticky and has a smooth application but my favourite thing about it is that my hair doesn’t feel dry after. 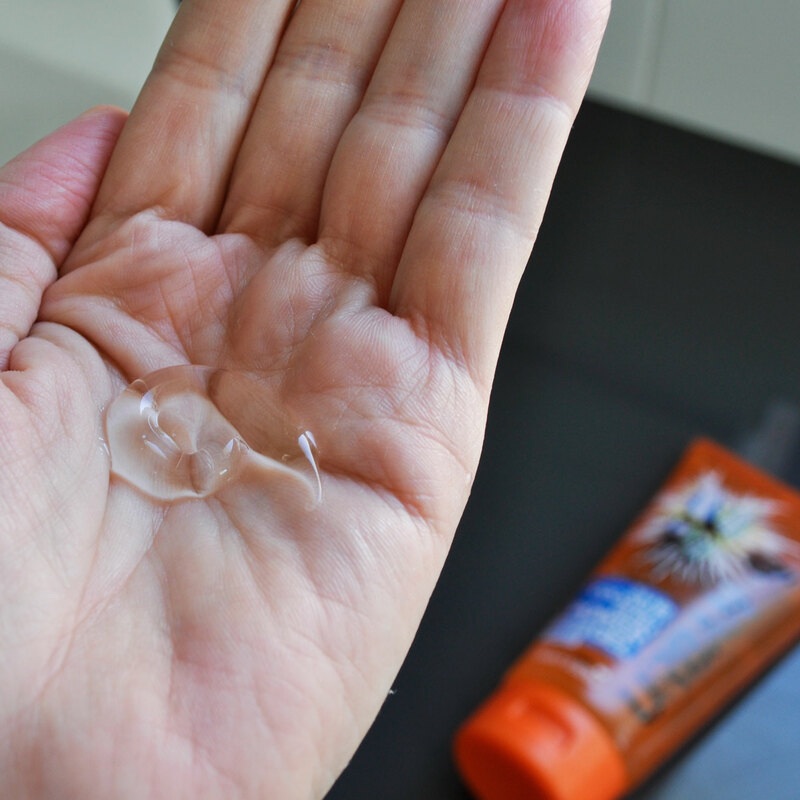 On a windy day this gel will hold down the hair nicely. Indulge your senses with this concentrated hairspray, it smells amazing and makes the hair smell delicious! It holds my curls and waves really well and you need not spray too much, everything stays in place nicely all day and night. It’s non greasy which is great if you’re after a natural look, it gives great volume, texture and can be easily brushed out. The fudge hair spray sounds amazing. That hairspray sounds good enough to eat! I’ll look for that. Haha ☺ Thanks for the comment!